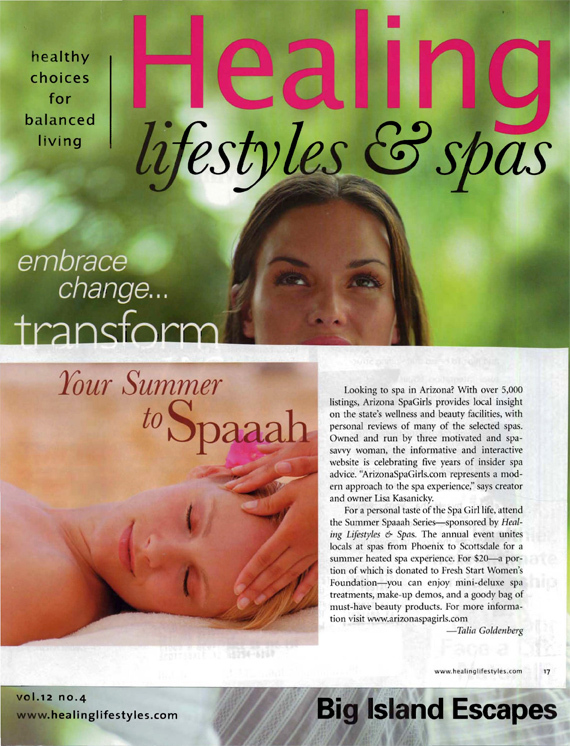 The award-winning Summer Spaaah Series has been featured on Arizona Family's 3TV, Tucson News NOW and HealthyU TV. 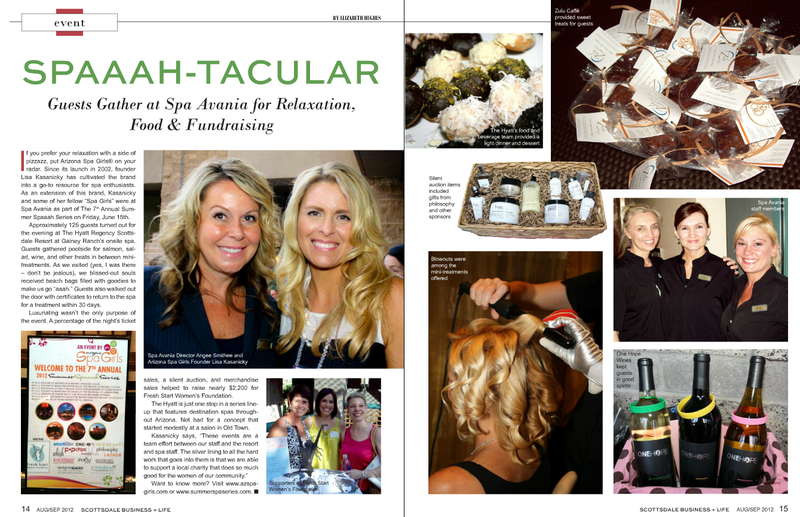 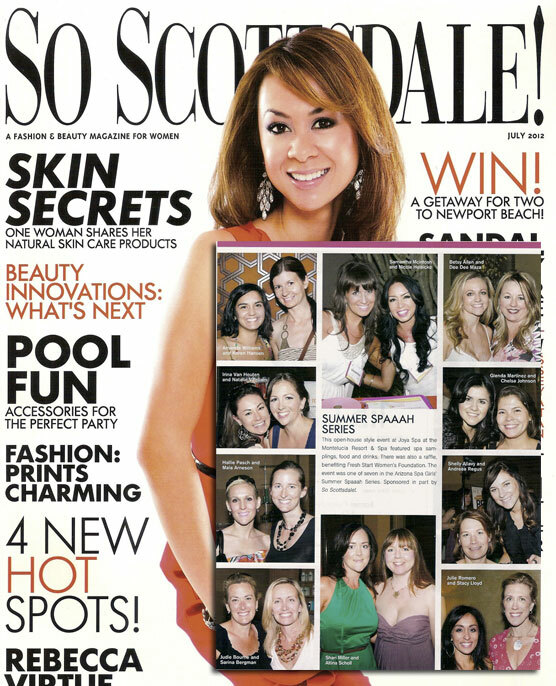 The Series has been honored by the Phoenix New Times as the "Best Way to Get Pampered for a Good Cause" and featured in The Arizona Republic, NewBeauty Magazine, So Scottsdale! 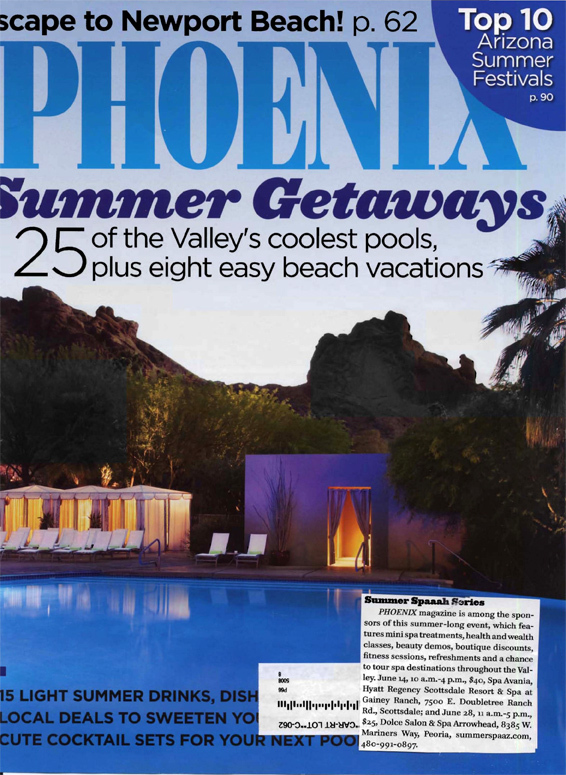 Magazine, Arizona Foothills, Phoenix Magazine, Scottsdale Business + Life among many others. 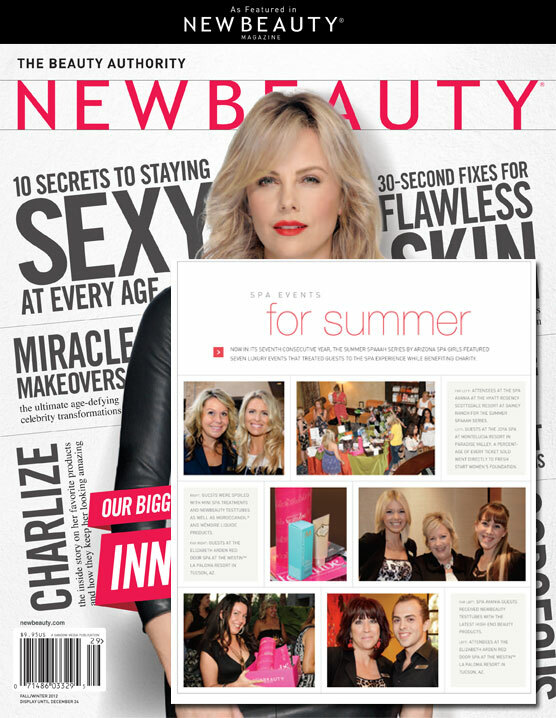 For our current 2013 press release, click here.